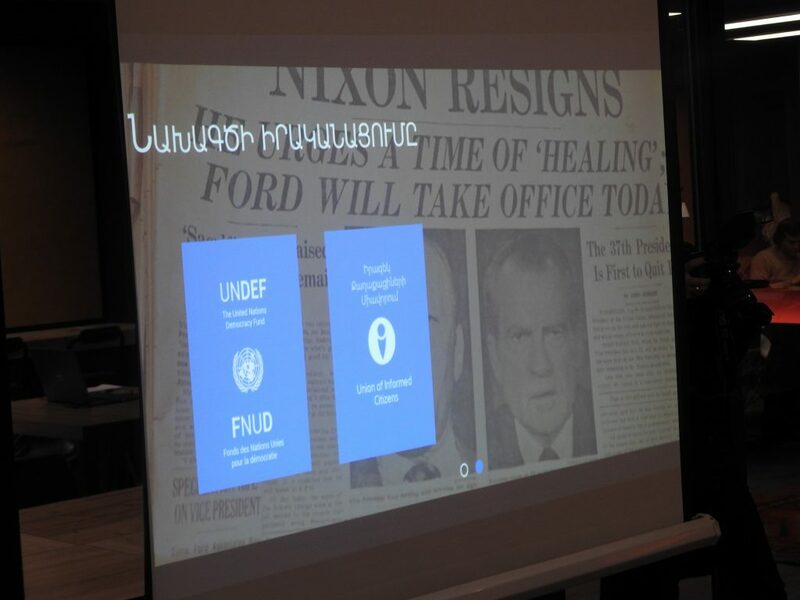 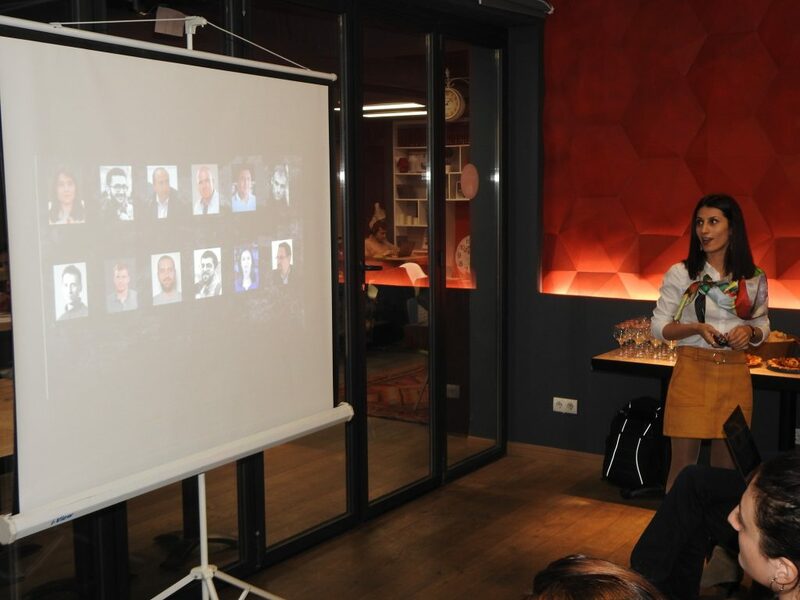 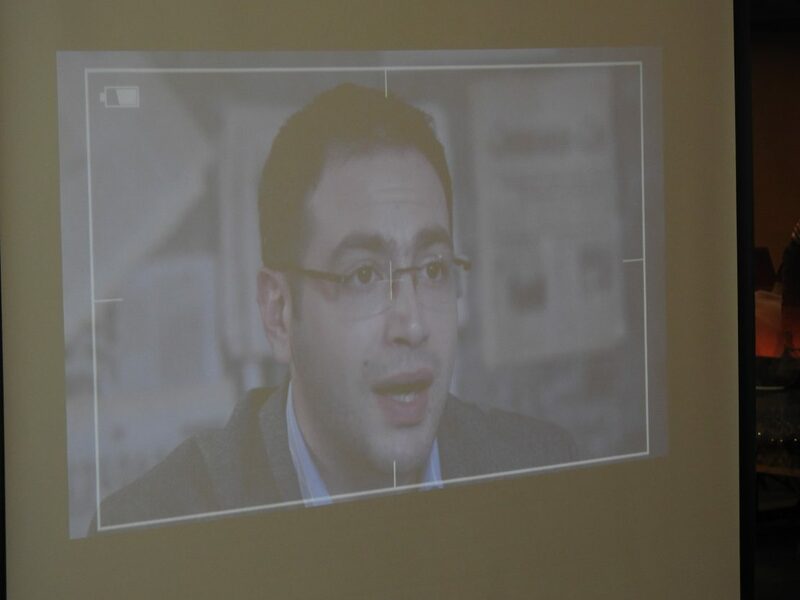 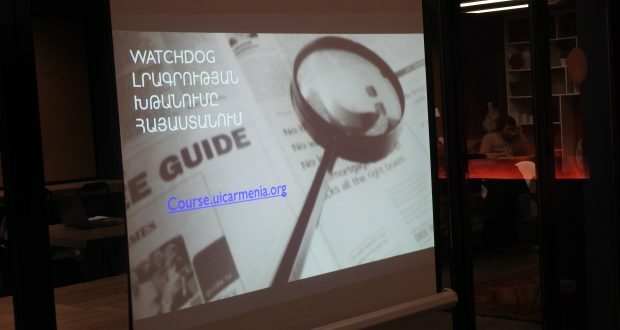 On January 15, the presentation of the course “Enabling Watchdog Journalism in Armenia” took place. 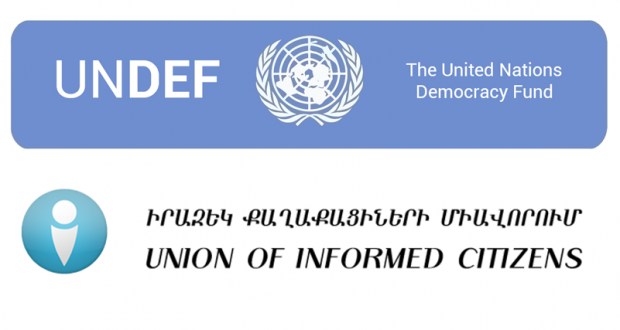 The course is funded by the UN Democracy Fund. 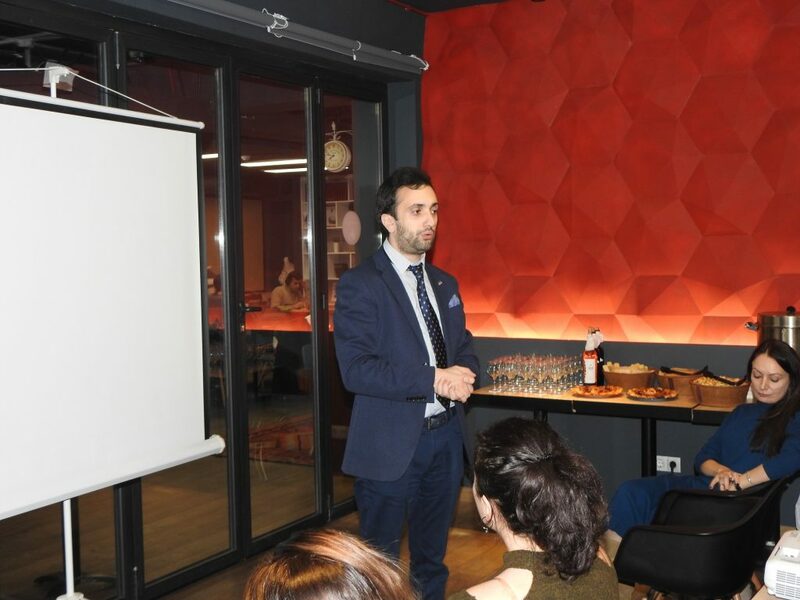 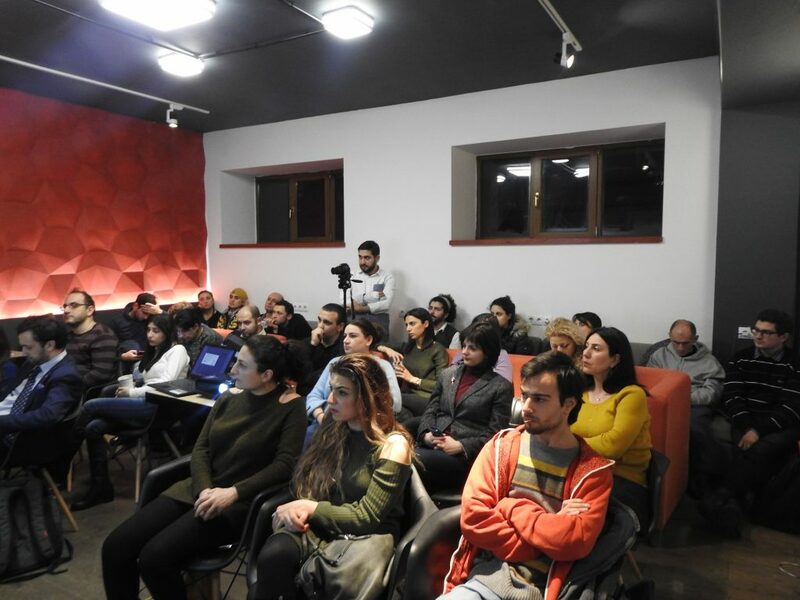 The representatives of the organization spoke about the importance of the course in the modern media environment and the possibilities of taking the course. 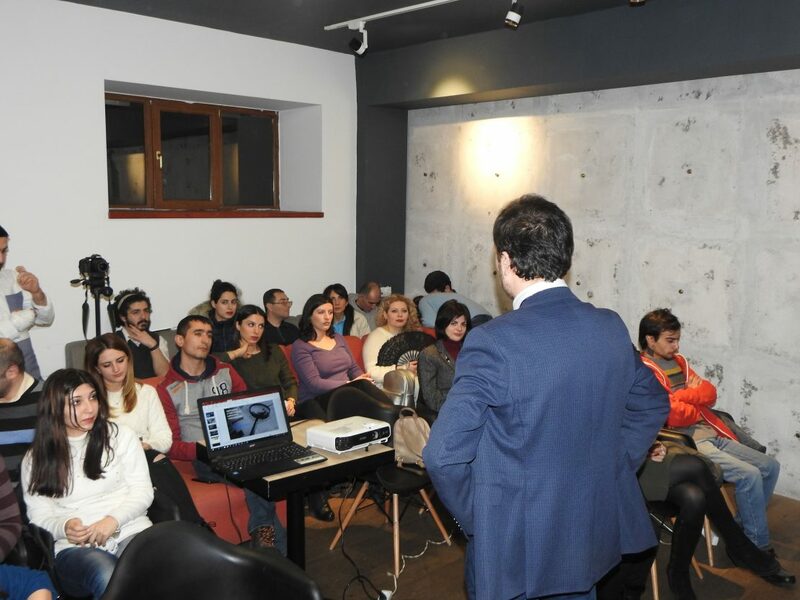 A Q&A session was held. 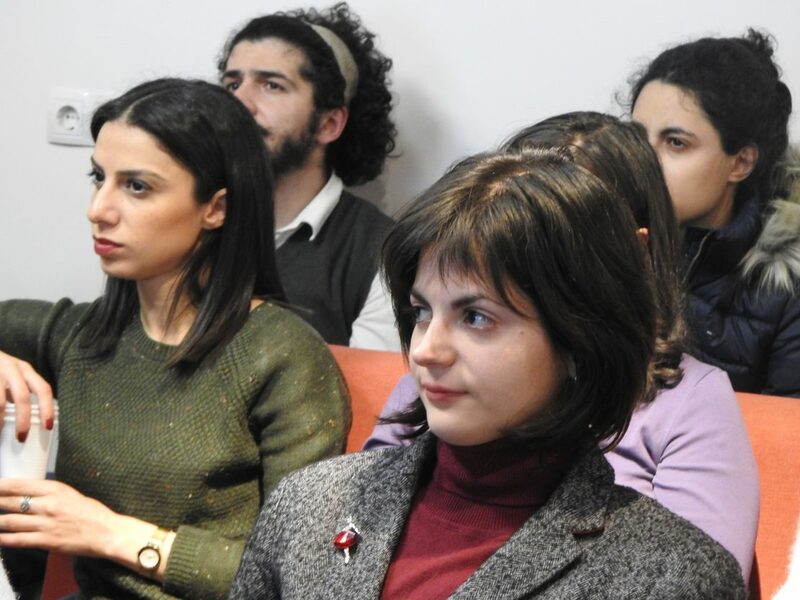 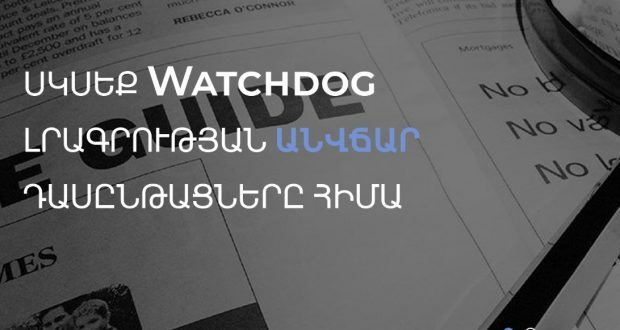 “Enabling Watchdog Journalism in Armenia” course is free and is designed for both journalists and civil society activists and for all interested citizens. 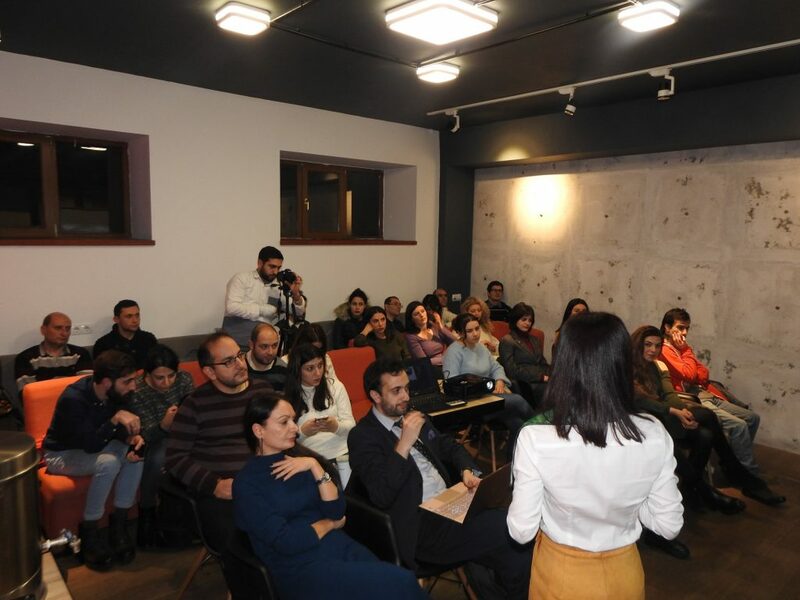 Within the framework of the first phase of the program, a website including 12 video lessons has been launched (course.uicarmenia.org). 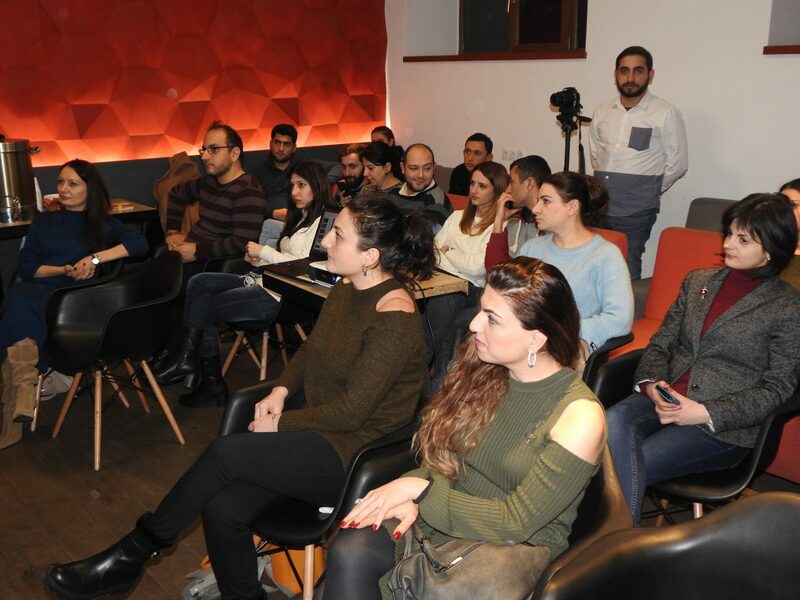 Participants who have registered and successfully passed the course will be given the opportunity to participate in the second phase of the program, namely, the face-to-face training. 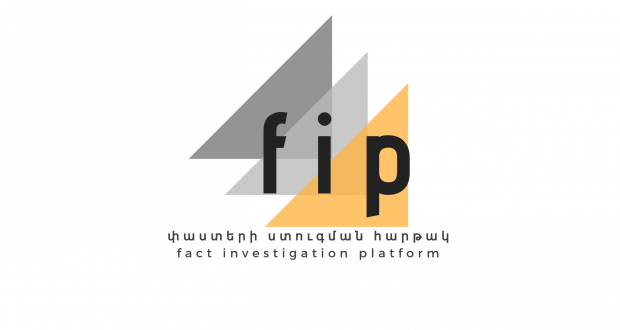 Then, a competition will be announced, and the best 8 investigative projects will receive small grants.